We’re moving closer to 2018 in our journey of reflecting upon the past ten years of Extreme Community Makeover’s existence and this month we land on 2015. 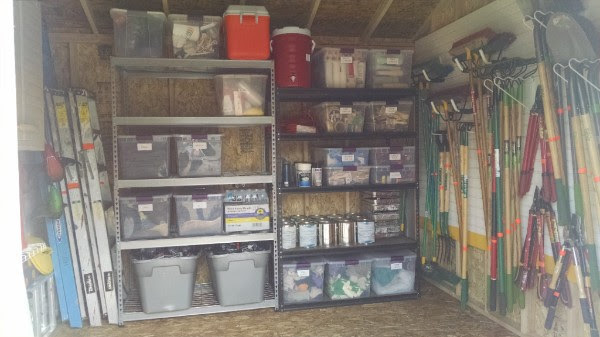 During this year, we needed a tool shed for all the tools and supplies used to clean up around Denver, so we embarked upon another crowdfunding campaign. To this day, we use this tool shed all the time! Another unique thing from this year was that we hosted volunteers from around the world through a group of 16-17 year old Japanese students doing a month long stay in the US, along with a group who had a conflict resolution conference for youth from numerous countries and wanted to spend a day volunteering during the conference. Check out this message for more opportunities about how you can get involved! Join us for an upcoming volunteer day this fall! 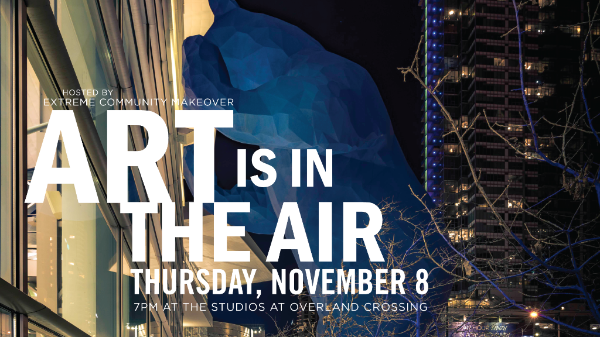 Our annual fundraising event, Art is in the Air, is moving to Thursday, November 8 at 7:00 pm. And we have a new meeting location this year! We are excited to be hosting the event at The Studios at Overland Crossing. Stay tuned for more details, but it will be a fun night of food, music, art, and supporting the work of Extreme Community Makeover. Mark your calendar and see more details below. Leading up to Art is in the Air, we will be hosting a community art contest where you can share your reflections on what it means to Be Kind and Do Good through art. Find more details on our blog here. The deadline for submissions will be Thursday, October 25. Now that fall is upon us, there are often extra jobs that need to be done in order to get your yard ready for the season. 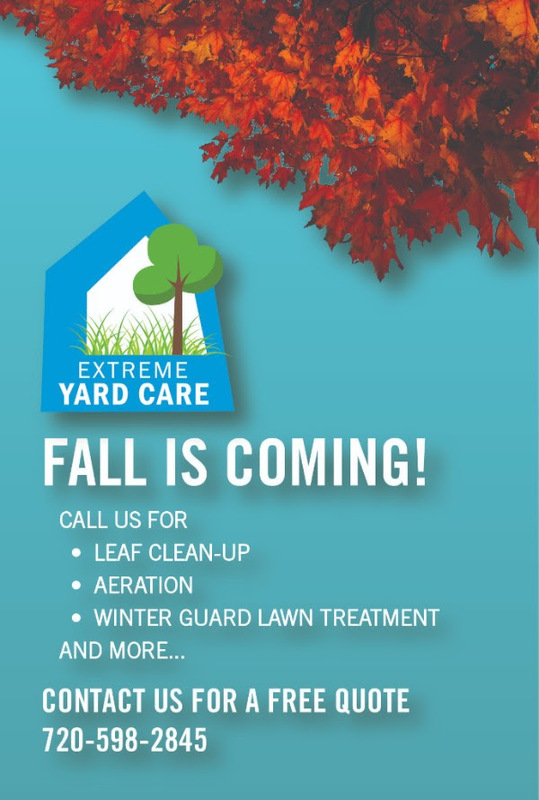 Extreme Yard Care offers leaf clean-up, aeration, winter guard lawn treatment, and many other services, including mowing, So call today for a free quote – 720.598.2845. 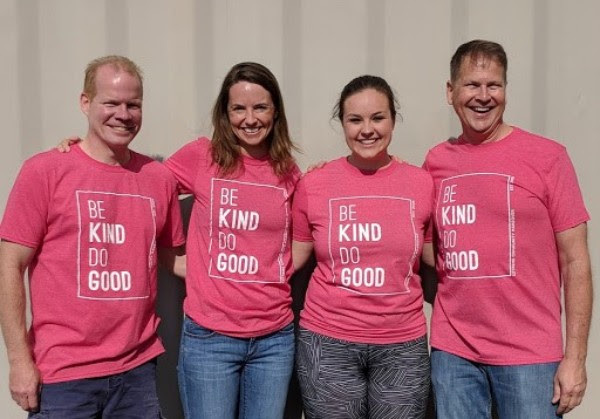 One of the groups volunteering this weekend, Xcel Energy Day of Service, is doing a social media contest throughout the 75+ project locations they’re volunteering at and the winner of the contest has an opportunity to win $5,000! 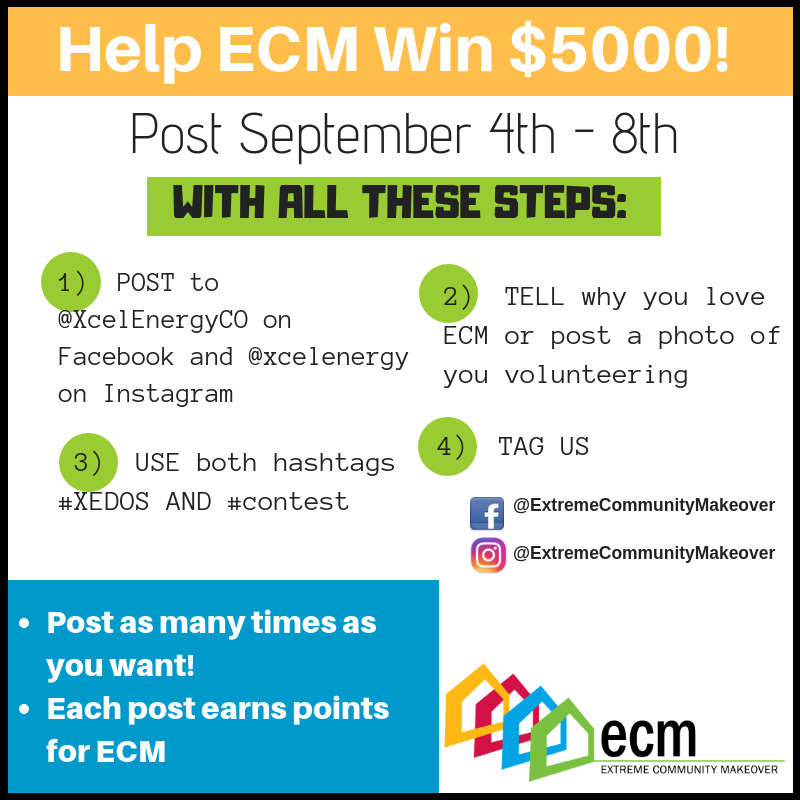 If you could take a moment to post on behalf of Extreme Community Makeover, you could help us have a shot of winning. Just make sure to follow the steps below. Thanks for your help! And check out the video that just ran on CBS4 about ECM, leading up to Xcel Energy’s Day of Service! Thanks to our volunteers who got involved in ECM Work Days in August!